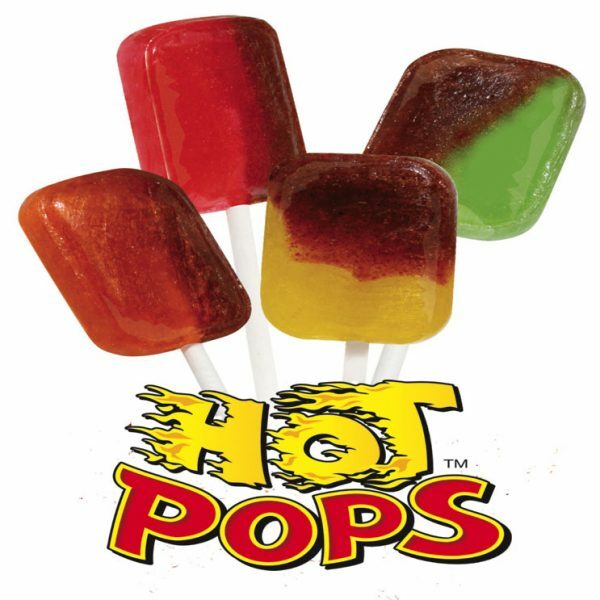 Hot Pops Lollipops make for a fiery and fun school fundraising experience. One reason to choose this fundraiser is the unique experience that you can offer to your buyers. Everyone has tried sweet lollipops, but few have experienced hot ones like these. Many people will be willing to purchase your lollipops just for the opportunity to try something new. Plus they taste great. Each of these spicy pops is individually wrapped for easy selling. These .75 oz. treats come in 6 yummy flavors including Watermelon, Pineapple, Mango, Lemon and Green Apple. These lollipops are unique for their spicy kick and are very delicious. 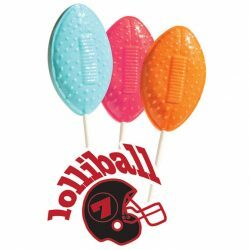 In addition to their great flavors and unique spicy twist you will find that these lollipops can be very profitable for your organization. We only require a 1 case minimum order which makes this fundraiser a viable option even for small organizations. 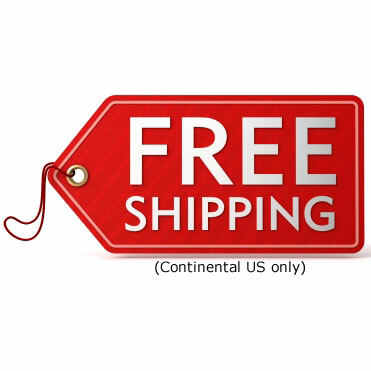 Plus we offer up to 52% profits depending on the size of your order. This means maximum profitability for your school. Each case includes 640 lollipops packed into 40 count easy to carry and easy to distribute handle bags. 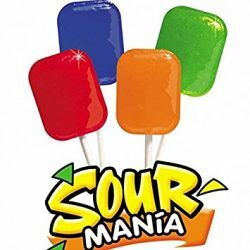 This lollipop fundraiser offers a unique product that buyers will be anxious to try. It is a great school fundraising option.